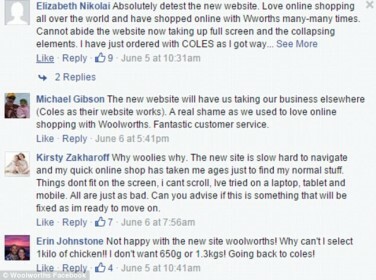 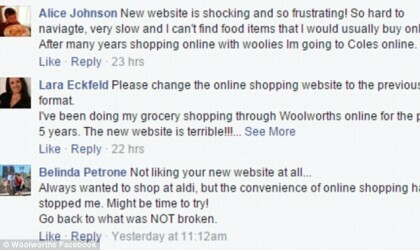 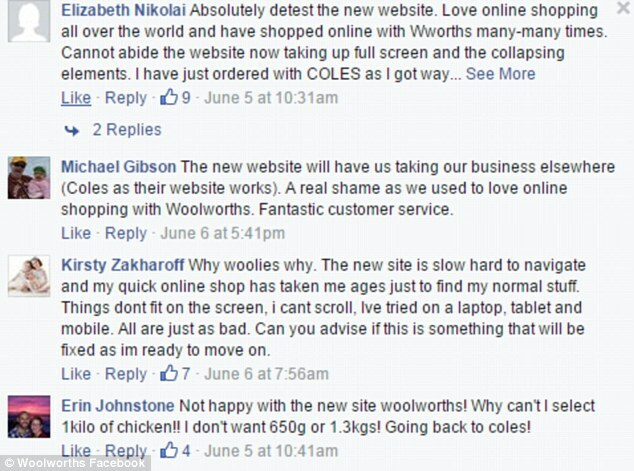 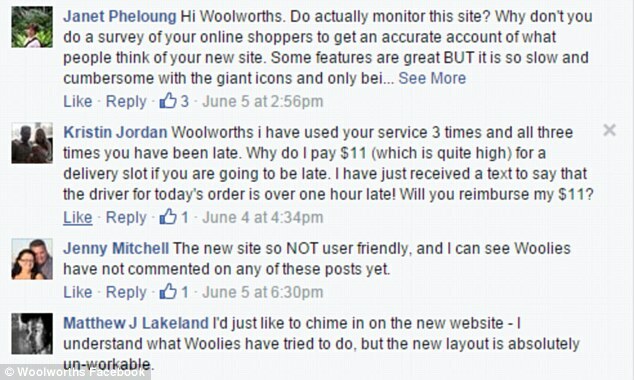 The people have spoken and they’ve said they hate the new Woolworth’s website. 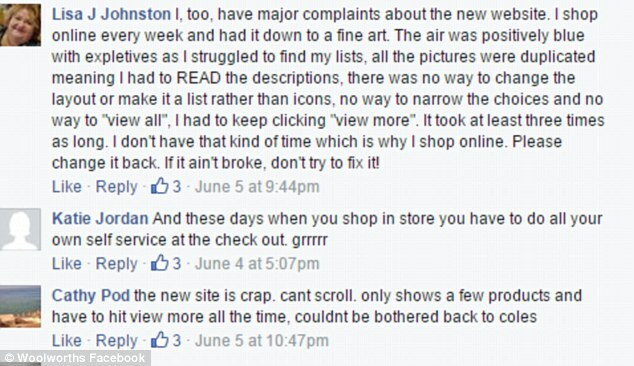 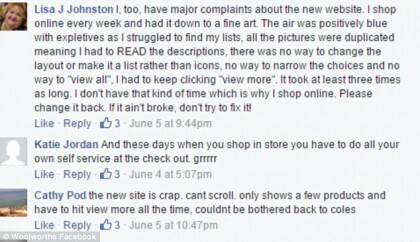 Customers have taken to the company’s Facebook to share their hatred for the updated website. 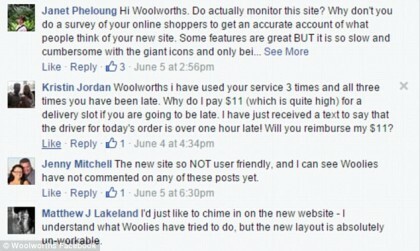 Woolworth’s new online shopping page has been lampooned for taking too long to upload, crashing on certain devices and not showing stocked items.